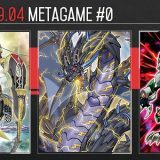 Welcome to Week #8, #9 of the OCG 2017.04 format. 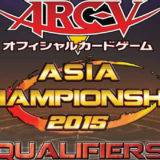 The Block Representative Qualifiers were held in Japan over the past 2 weekends, resulting in significantly lesser unsanctioned tournaments as most Japanese players were busy trying to qualifier for their Japan World Championship Qualifier 2017. 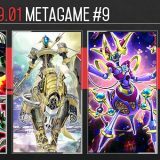 This report will cover 56 top-performing decks from 7 tournaments that were held in Japan, China, Malaysia, and Taiwan during 20 – 29 May 2017. 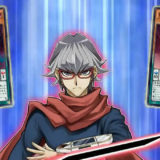 Mind Control has established itself as a very effective tech card for the True Draco Zoodiac mirror match. 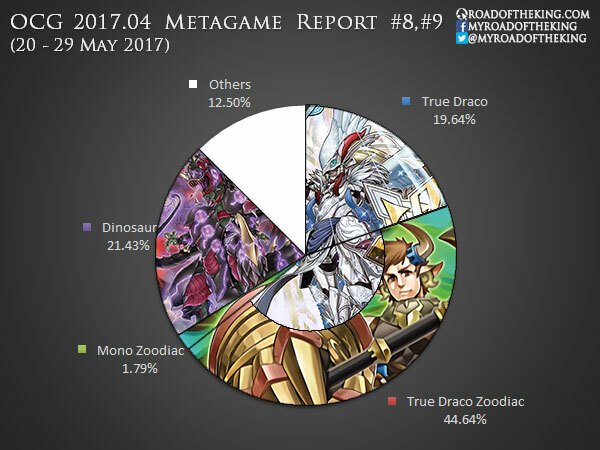 As True Draco Zoodiac becomes the most played deck in almost every tournament, some True Draco Zoodiac players have opt to run Mind Control in the Main Deck to gain a huge advantage in the first duel of the mirror match. 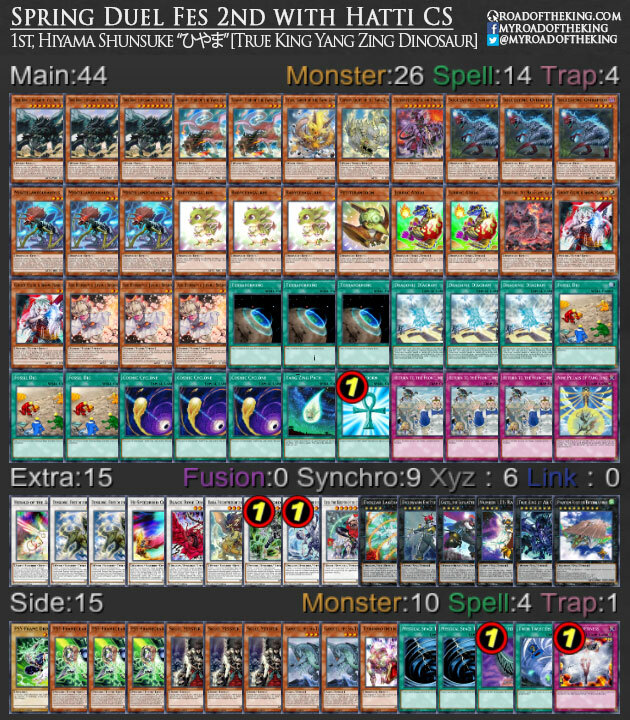 True King Yang Zing Dinosaur has quite a decent performance over the past 2 weekends. 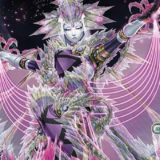 Hiyama Shunsuke “ひやま”, the 2015 and 2016 World Champion, won the Spring Duel Fes 2nd tournament with his True King Yang Zing Dinosaur deck. 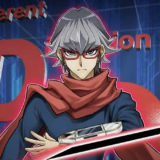 His teammate for that tournament, Hasegawa Akira “ハセキョン”, the 3rd-place finisher in World Championship 2015, was running the same Main Deck. They ran 3 copies of Back to the Front by cutting out True King Agnimazud, the Vanisher. 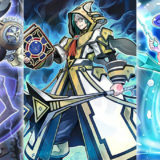 Instead of going into the usual Herald of the Arc Light after activating Nine Pillars of Yang Zing, Back to the Front could revive Denglong, First of the Yang Zing, and by using Denglong with Bi’an, Earth of the Yang Zing, they could Synchro Summon Baxia, Brightness of the Yang Zing on the opponent’s turn to shuffle up to 2 cards back into the deck. 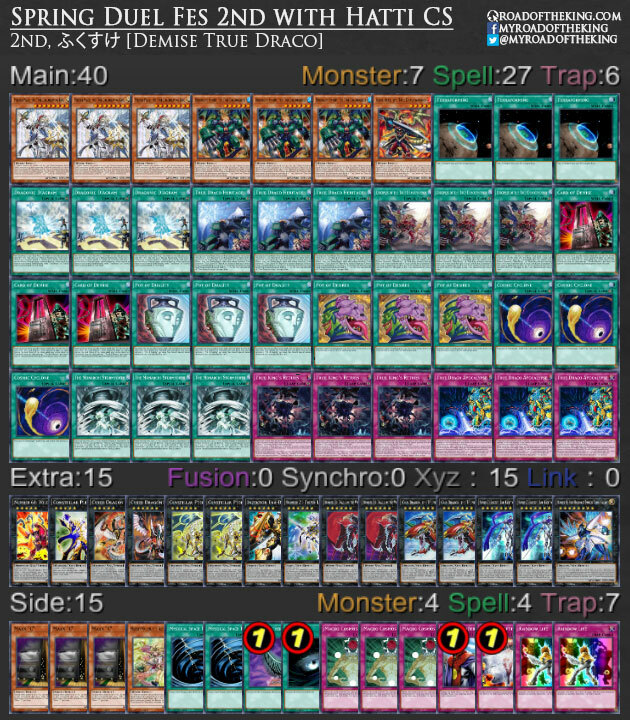 In addition, when Denglong was revived by Back to the Front, its Trigger Effect would add Yang Zing Path from deck to hand. 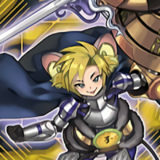 This gave them a significant card advantage over the opponent. 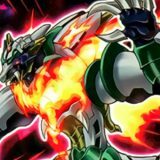 While many various other True Draco variant (such as Invoked and Windwitch Spellbook) had a brief impact this format, Demise True Draco remains steadfast as the most persistent True Draco build. 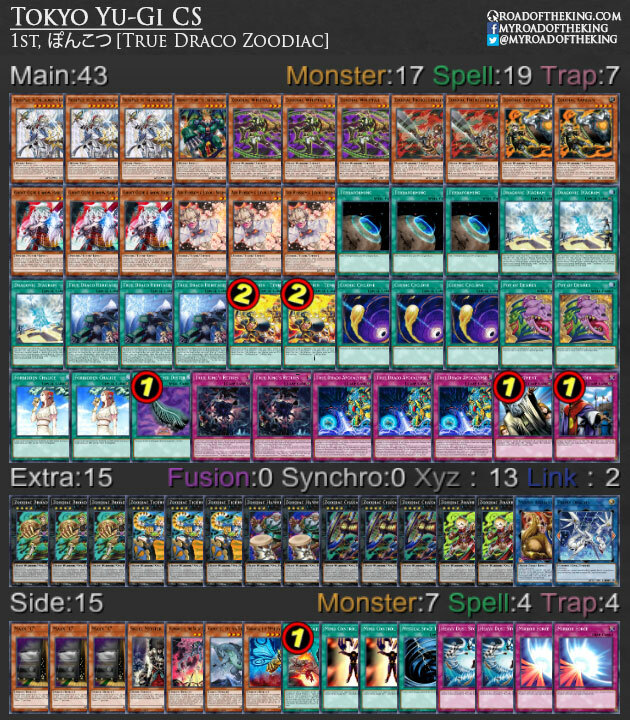 Bring able to run Macro Cosmos and Skill Drain allows them to adapt and remain relevant in the competitive scene. 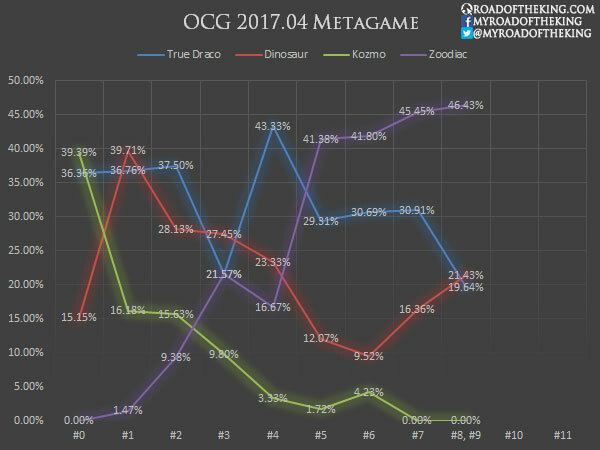 The current competitive scene is largely made up of True Draco Zoodiac, with True King Dinosaur (including the Yang Zing variant) and Demise True Draco trailing behind. 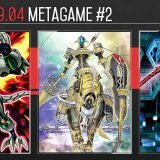 We would expect to see a similar metagame for the upcoming Asia Championship 2017 and Japan World Championship Qualifier 2017, unless Structure Deck: Cyberse Link could make an impact. 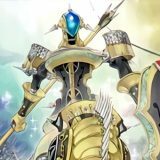 Hiyama Shunsuke’s deck looks very unique and interesting. By any chance, did he mention the cards he sided out? 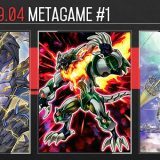 I also notice a single Tyranno Infinity in his side deck. 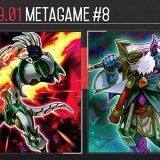 You can see Hiyama’s full deck list here, it’s the second pic right after the True Draco Zoodiac recipe, he does indeed have a Tyranno Infinity and it’s in his side deck. 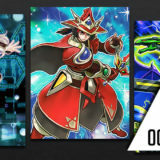 Oh nvm, I completely misread your question, either you’re lucky to find the answer on some forum or website where he might have commented on this tournament or you can try to use your judgement to predict how he changed his deck depending on the match up he faced.